Al-Qaeda in the Islamic Maghreb (AQIM) executed its hostage French national Michel Germaneau on this date in 2010, in the Saharan state of Mauritania. An engineer who turned 69 years old in captivity, Germaneau was abducted that April while in Niger doing humanitarian aid. AQIM attempted to exchange him for French-held terrorists, including Rachid Ramda, but the militants shot him out of hand when a joint French-Mauritanian raid attempted to free him but stormed the wrong al Qaeda camp. Germaneau’s body has never been found. On this date in 1653, seven ringleaders of Switzerland’s greatest peasant revolt were executed in Basel. Six were decapitated (like the foreground) and one hanged (find the triangular gallows in the background). 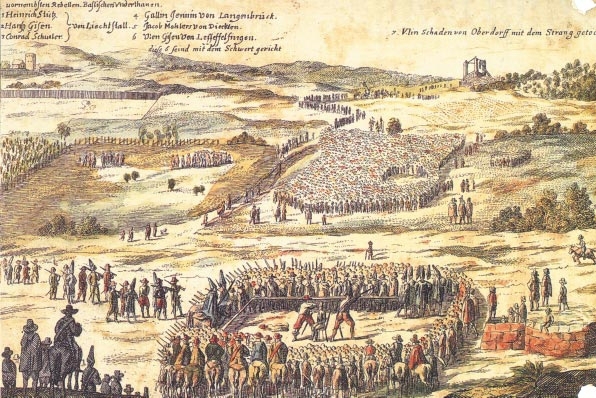 Not widely known now outside of Switzerland, the peasant war of 1653 shook the Swiss city-states so profoundly that it was described in its own time as a revolution. Like most peasant rebellions, it was triggered by the economy; a recovery of peacable harvests after the Thirty Years’ War ended in 1648 had staggered Swiss peasants who had grown accustomed to selling their produce abroad at a premium. When they were pressed even harder by taxes and currency devaluations inflicted by city-states with their own budget problems, they found their breaking-point. In February 1653, peasants of the Entlebuch Valley gathered in an illegal assembly and decided to stop tax payments to Lucern until they got some concessions. To the chagrin of urban grandees, Entlebuch’s refusal soon began garnering sympathetic imitations among its neighbors and peasant resistance spread across the whole north, spanning the put-upon rural dominions of four cities: Lucern, Bern, Basel, and Solothurn. Tense negotiations continued into April, but Lucern’s concessions were undone by its refusal to offer a blanket amnesty that would also cover the rebellion’s leaders. That May, with the cities still powerless to control affairs, the disaffected peasants throughout the region united in the League of Huttwil — named for the little town where they met. 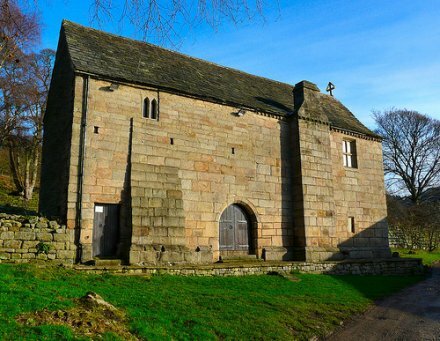 In this cross-confessional compact, Catholic and Protestant peasants made common purpose and declared themselves a sovereignty apart from the cantons. Then, the army they had raised from their number marched on both Lucern and Bern simultaneously, the threatened sieges respectively led by Christian Schybi and Niklaus Leuenberger. 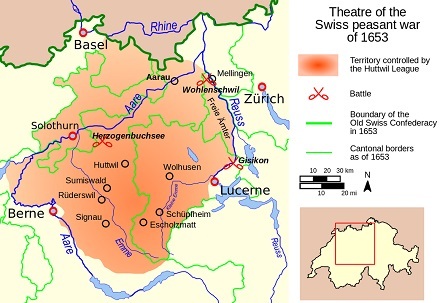 Bern was so unprepared for this turn of events that it had to capitulate to the peasantry’s demands, which arrangement led Lucern also to conclude a truce. In so doing the cities had to capitulate to the peasantry’s economic demands. Had this state of affairs somehow stood, it would have forced a rewrite in the relationship between city and country throughout the Swiss confederation. And for just that reason, the affected cities as well as nearby Zurich were raising armies to undo the nascent revolution. 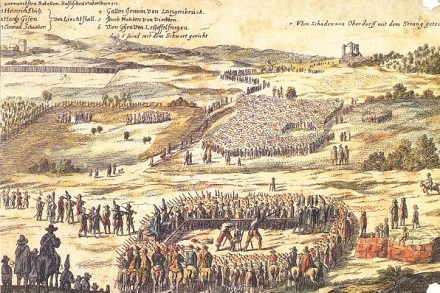 Within days, troops from Zurich had dealt the peasant force a crushing defeat at the Battle of Wohlenschwil, then united with a Bernese column to conclusively shatter the rebellion. Before June was out, all of Entlebuch Valley stood pacified and the rebellion’s leaders lay in dungeons. To the peasantry’s economic burdens was added a bitter levy to fund the war that had smashed them. Several dozen peasants were executed in the ensuing weeks, most aggressively by the canton of Bern — whence derives today’s illustration. Notwithstandng such vengeance, The Swiss were wise enough to wield the carrot along with the stick. Even as the cities re-established their political control of the countryside, they took care in the coming years to use a lighter touch in governing the peasantry for fear of stoking new disturbances; arguably, the memory and the threat of the peasant war might have checked the potential development of absolutism in Switzerland. — Christopher Scott Emmett, convicted of murder, lethal injection, Virginia. 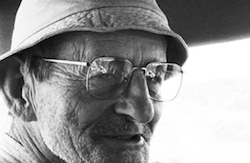 The Washington Post reported: “Emmett fatally beat his roofing company co-worker, John F. Langley, with a brass lamp in a Danville, Va., motel room in 2001. He then stole Langley’s money to buy crack.” He later lost an appeal in Virginia claiming that the state’s lethal injection protocol constituted “cruel and unusual” punishment. Muscovy’s long march to supremacy among the early Russian polities reached a decisive turn on 14 July 1471 when it defeated longtime rival Novgorod at the Battle of Shelon. Ten days after that defeat, Novgorod’s commander Dmitry Isakevich Boretsky was put to death by the will of Ivan III. Novgorod the Great had been losing ground to its neighbor for generations. Matters came in the end to the “Mayoress” Marfa Boretskaya, the widow of Novgorod’s former mayor (posadnik) Isaac Boretsky; she emerged in the 1460s as the charismatic leader of the hardline anti-Muscovite types. Struggling to find a political foothold upon which to resist burgeoning Moscow, Marfa Boretskaya intrigued with the friendly — and similarly Muscophobic — Polish-Lithuanian Commonwealth. This drew Ivan III into what would prove to be the decisive military showdown between these venerable cities. Marfa’s son Dmitry, our date’s unfortunate executed, would have stood to garner the glory of it had he prevailed. 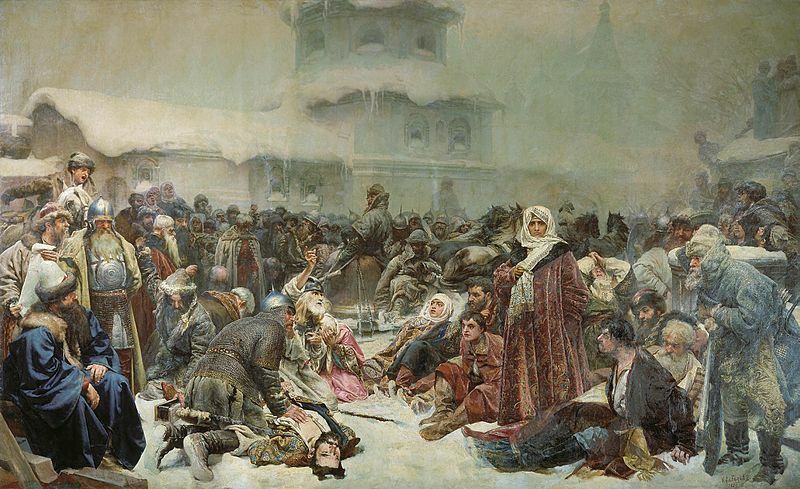 Bummer: Klavdy Lebedev‘s 1889 panorama of Marfa Boretskaya surveying the destruction of Novgorod. Marfa Boretskaya was not put to death herself, but taken prisoner to Moscow upon Novgorod’s formal annexation in 1478 and socked away in a convent. On this date in 1735, a truculent indentured servant with a name like a primetime drama was hanged in York, Maine (at that time part of the Massachusetts colony), for killing her master’s grandson. Patience Boston had cut a hard-partying, hard-drinking swath from her teen years to her execution at age 23, leading a succession of masters to dump her contract on whomever would take it. Early American Crime tracks her rowdy career, “mad and furious in my Drink, speaking dreadful Words, and wishing bad Wishes to my self and others” through a succession of fights, adulteries, dead infants (which she didn’t kill), a nonexistent infant (which she claimed to have killed). All this draws upon a lengthy “Faithful Narrative of the Wicked Life and Remarkable Conversion of Patience Boston alias Samson” published three years after the woman’s death by her ministers Samuel and Joseph Moody (more on them in a bit). In it, “Patience” relates in a first-person voice* the real murder she finally did commit. From some groundless Prejudice which I had taken against my Master, to whom I was sold by Mr. Bailey, I did last Fall bind my self by a wicked Oath that I would kill that Child, though I seem’d to love him, and he me; which is an Aggravation of my bloody Cruelty to him. Having solemnly sworn that I would be the Death of the Child, I was so far from repenting of it, that I thought I was obliged to fulfil it. And I often renewed my Resolution when I had been in Drink, and made my Master angry, that to be revenged on him, I might Murder his Grand-Child, of which I thought he was very fond, having bro’t him up from his Infancy. I would have killed my Master himself, if I could have done it; and had Thoughts of putting Poison into his Victuals, if I could have got any. But when the Time came for me to be left under the prevailing Power of Satan’s Temptations; I took the Opportunity of my Master and Mistress being from Home, and both his Sons also abroad; that the Child and I were left alone. The Evening before I had been contriving to burn the Barn, but was prevented: I had also once before drawn the Child into the Woods with me, designing to knock him on the Head, and got a great Stick for the same Purpose; but as I was going to lift it up, I fell a trembling, from a sense of God’s Eye upon me; so that I had not Power to strike. — But now, as I was going to say, when the Time was come to fill up the Measure of my Iniquity; I went to the Well and threw the Pole in, that I might have an Excuse to draw the Boy to the Well, which having done, I asked his Help to get up the Pole, that I might push him in, which having done, I took a longer Pole, and thrust him down under the Water, till he was drowned. When I saw he was dead, I lifted up my Hands with my Eyes towards Heaven, speaking after this Manner, Now am I guilty of Murder indeed; though formerly I accused my self falsly, yet now has God left me &c. And it seemed as if the Ground where I went was cursed for my sake, and I thought God would not suffer me to escape his righteous Vengeance. I went forthwith, and informed the Authority, and when the jury sat on the Body, I was ordered to touch it: This terrified me, lest the Blood should come forth, to be a Witness against me; and I then resolved in my Heart, that I would be a Witness against my self, and never deny my Guilt; so I tho’t God would not suffer the Child to bleed; then I laid my Hand on it’s Face, but no Blood appeared. Yet after this, I would fain have covered my Sin in Part, as if the Child had of himself fallen into the Well, and I was tempted to thrust him down under the Water. After the Jury had bro’t in wilful Murder, I was sent to Prison, but got Drunk by the Way, having little Sense of my dreadful Case; yet my Temptation in Part was to drink that I might forget my Sorrow. Patience would need her namesake virtue, since she had the best part of a year to wait before the Supreme Court could gavel in a session to hear her case — a case where she would plead guilty and embrace the certain sentence. In the meantime, we get to the real meat of the Moody pamphlet: our murderess’ conversion. Now … as for this clan Moody that supplies our day’s post. Samuel Moody, the father, had nudged young Joseph into the ministry business in York. Both men appear to have ministered to Patience Boston. In 1738, the same time they were readying all this text about “rejoyc[ing], though with trembling” the younger Moody began a bizarre practice: he took to shrouding his face with a handkerchief. In boring reality, this seems to have been occasioned by a breakdown caused by the sudden death of his wife in childbirth, a breakdown from which Moody recovered over the succeeding months. In the much spicier legendary embellishment that developed, however, Moody was thought to have kept this veil for the balance of his life: he would present himself in this state, it is said, to his own congregation, turning his back on the multitude so that he could lift the veil to read a sermon, and likewise sitting face to corner when he should eat in public. In this version, Moody is supposed to have confessed on his deathbed to having shrunk from men in his own spiritual torment over having accidentally killed a childhood friend while hunting, a killing that had been popularly ascribed to Indians and therefore unpunished save by the scourge of conscience. Nathaniel Hawthorne mined this irresistible New England folklore for his short story “The Minister’s Veil”. ** The Faithful Narrative takes special note of the impression made on our subject by “the Case of the Prisoners at Boston, especially when the Day came for their Execution”. Although the text here refers to “three Malefactors”, there’s no 1734-1735 triple execution recorded in the Espy files; I believe the event intended here is the October 1734 double hanging of Matthew Cushing and John Ormsby. 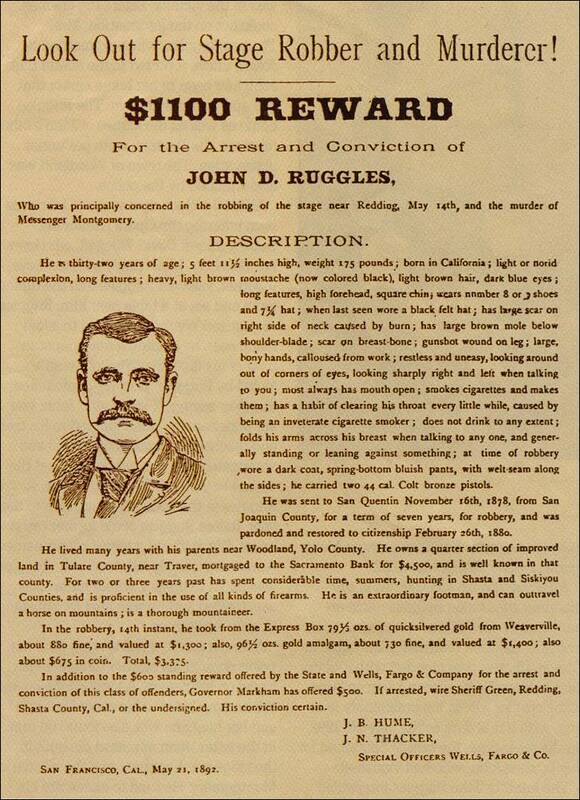 On this date in 1892, highway robbers John and Charles Ruggles were shanghaied from a Redding, Calif. jail and lynched. 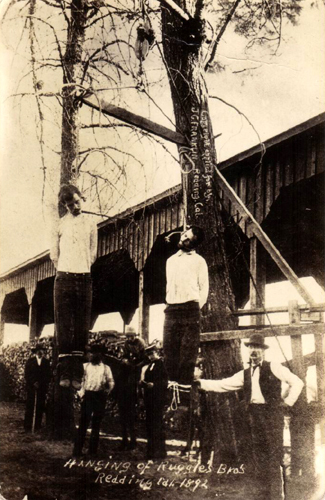 John and Charles Ruggles, lynched in Redding, Calif. These two charmers knocked over the Redding & Weaverville stage on May 14, 1892, killing the coach’s guard when he fired back. Charles Ruggles was wounded in the exchange and soon captured, but John Ruggles got away with the lockbox. With a price on his head, John secreted the stolen loot somewhere and was not arrested until June 19. The recent sentimental attitude of a number of women toward the prisoners as well as the line of defense adopted by their counsel, who has been evidently endeavoring to implicate Messenger [Amos “Buck”] Montgomery [the dead victim] as a party to the crime, had been denounced by a number of persons in the county and it is believed the lynching was due to those causes. When the vigilantes came for him, John tried to buy the boys’ way out of trouble — or at least, buy Charley’s way out — by offering to reveal the location of his treasure. The lynching of a brace of stage-robbers at Redding a few nights ago was not at all in accordance with law and order; but that it will have a discouraging effect on the “hold-up” industry, there is little question. It will be perfectly safe to indulge in stage rides in Shasta county, no doubt, for some time to come. On this date in 1942, anarchist, trade unionist and anti-fascist Joan Peiro was shot with six others at Paterna, Spain. Joan (or Juan) Peiro (English Wikipedia page | Spanish) was a Barcelona glassworker of anarcho-syndicalist politics. 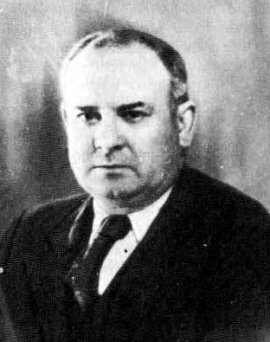 As Secretary General of the Confederacion National del Trabajo (CNT) and editor of the anarchist rag Solidaridad Obrera, Peiro mixed it up in the rough-and-tumble interwar political scene, eventually becoming Minister of Industry for Republican Spain — an untoward position to more orthodox anarchists. When the Spanish Republic lost the Civil War, Peiro fled to France, where he was nabbed and extradited. In practice, reprisals weren’t that vicious (maybe because Mola himself had died in a plane crash and wasn’t managing them) — but the leadership and intelligentsia who could rally an anti-Franco political bloc were purged ruthlessly. The imprisoned Peiro was offered — repeatedly — a sellout package to oversee Franco’s house unions, and he repeatedly refused. Placa Joan Peiro, a major square in Barcelona. 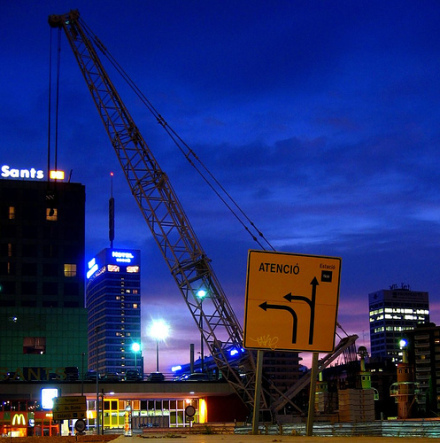 The Spanish judiciary, however, has thus far declined (Spanish link) to overturn his sentence. Peiro is saluted in Catalan here.